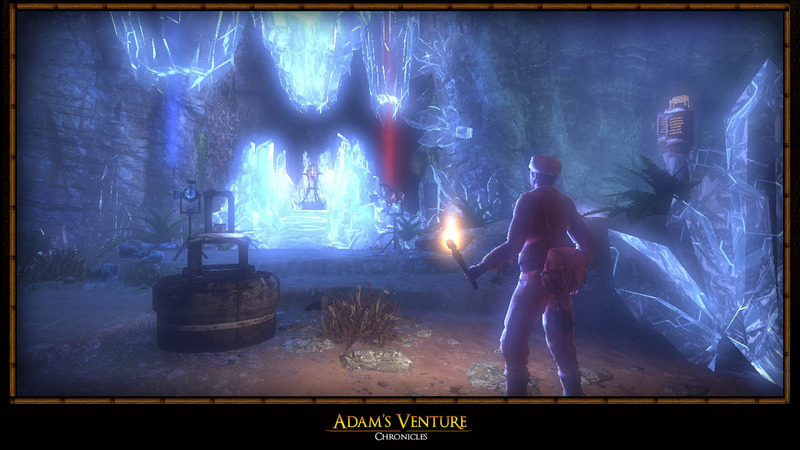 Adam Venture is a renowned explorer and adventurer. 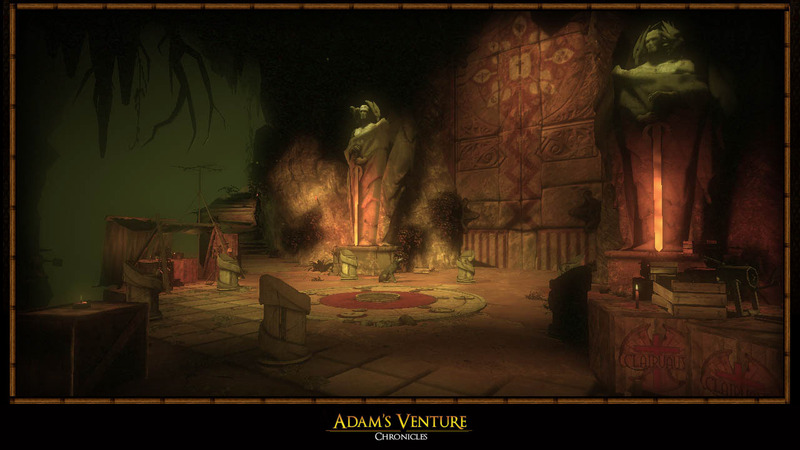 During his epic adventures, set in the 1920’s, he encounters antique artifacts, ancient mysteries and the player will decipher strange symbols. 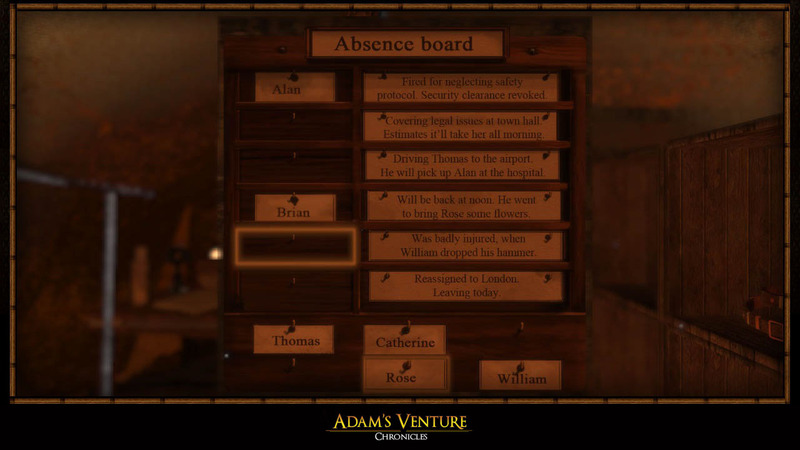 Supporting him is his accomplice: Evelyn, with her the player will solve ingenious puzzles and embark on breath-taking platform challenges to outsmart the evil Clairvoix Corporation. 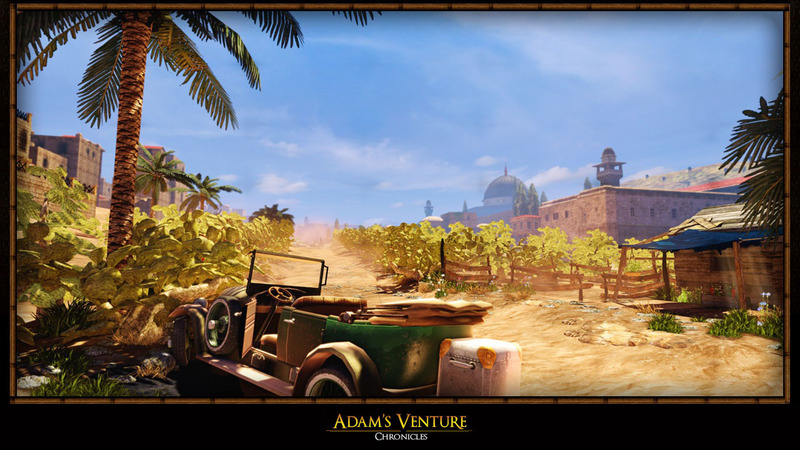 Published by SOEDESCO, Koddeweg 13, 3194 DH, Hoogvliet. 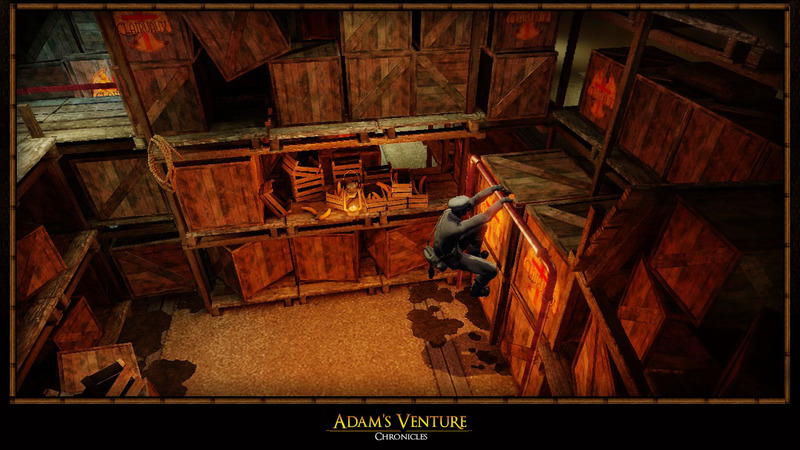 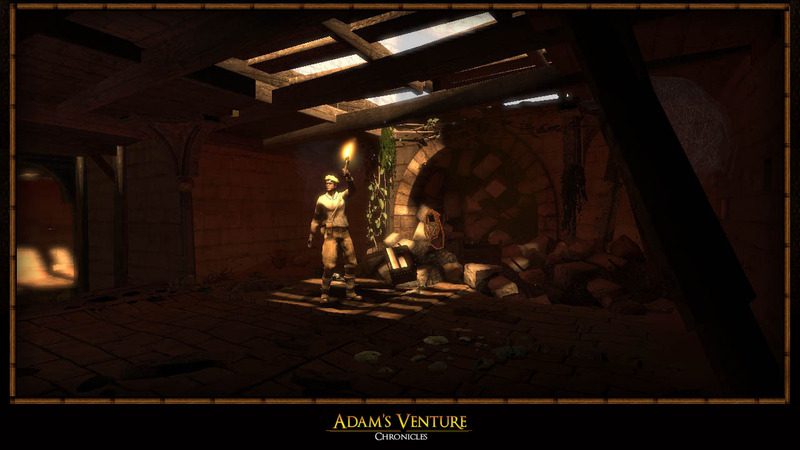 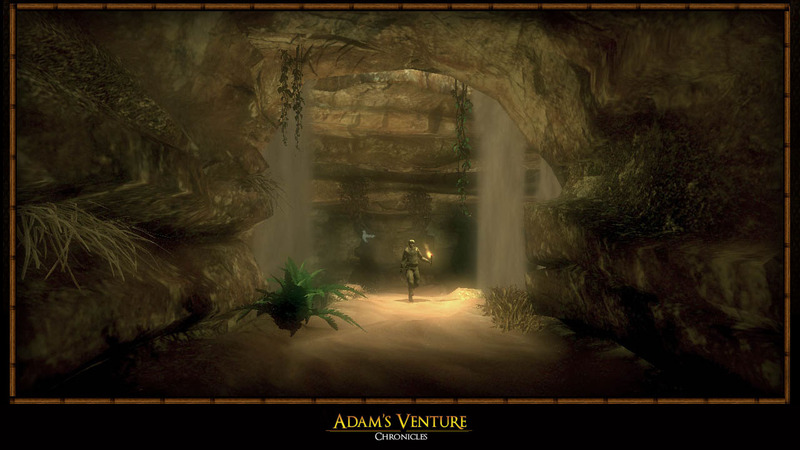 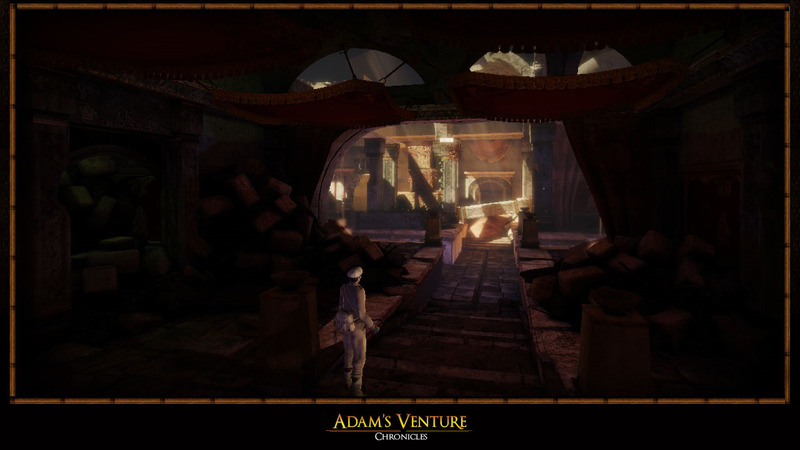 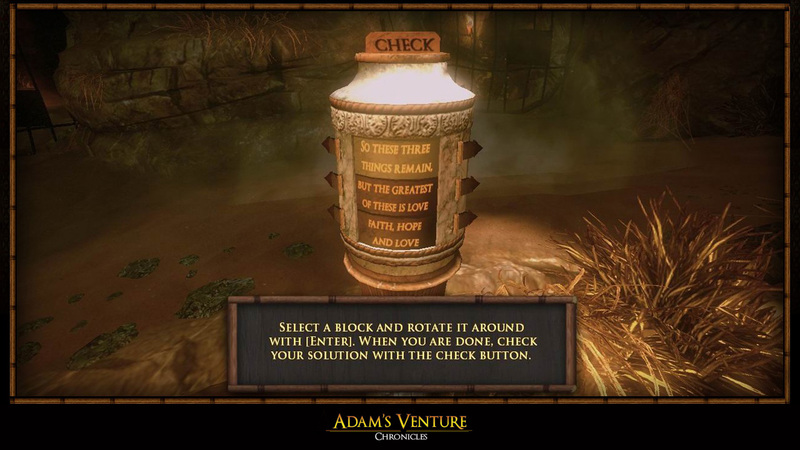 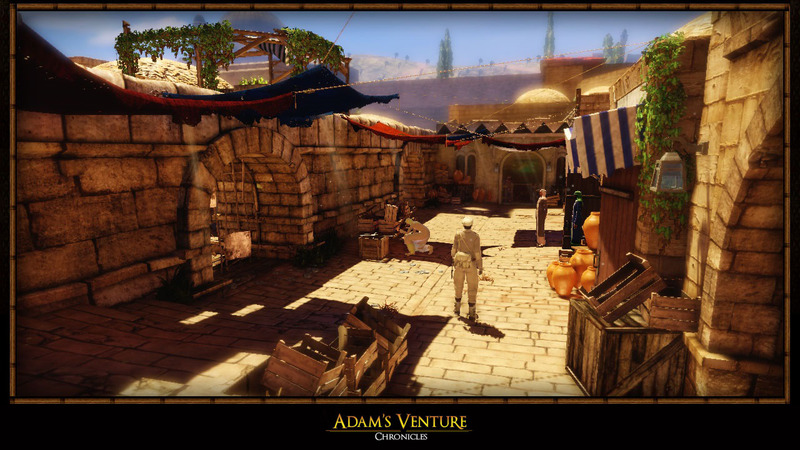 Adam’s Venture™ Chronicles is a trademark of SOEDESCO®.